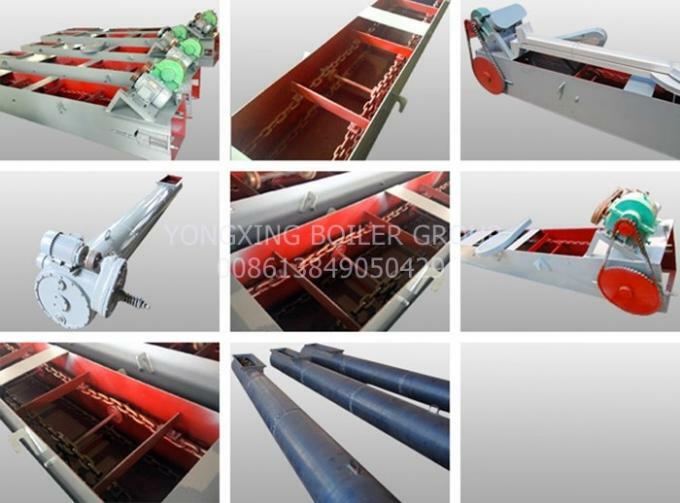 The chain scraper slag machine produced by the company is an automatic slagging equipment installed on the chain grate, which is an indispensable auxiliary equipment in coal-fired steam boilers. It is driven by a motor-driven pulley for ash transportation, and a worm gear reduction box is used as a reduction gear, and a high-hardness double-ring chain transmission is adopted. 1. 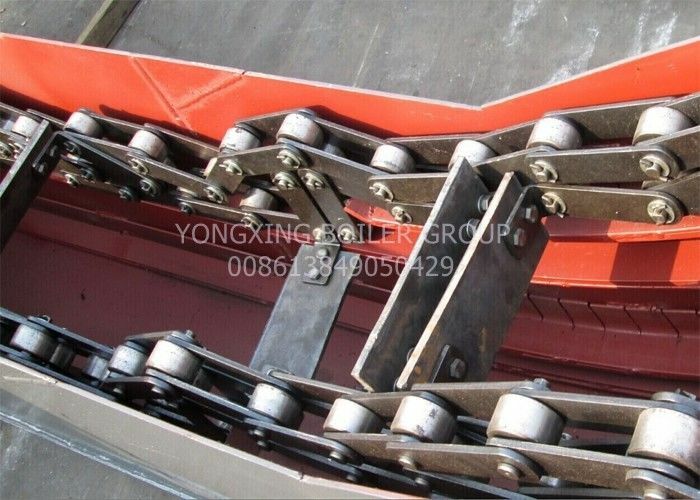 The chain scraper slag remover has the characteristics of excellent structure, reliable performance, low noise, stable operation, stable slag discharge and convenient installation. Applicable to 1-40T boilers. Compared with hydraulic slag removal, the chain scraper slag remover has the characteristics of high temperature resistance, no deformation, small floor space, water saving, power saving, convenient maintenance, low boiler height and low environmental pollution. 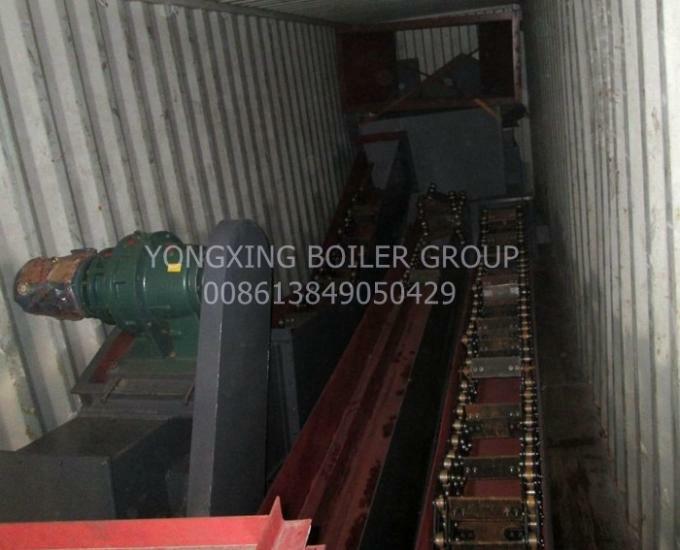 ACCEPT CUSTOMIZED FROM 2-100TON ,and Power station use slag remover .